Forest Lake Chiropractors Dr. Daniel Tilley and Dr. Keith Charlton are able to help with a variety of conditions, from recent injuries to long-term health problems. 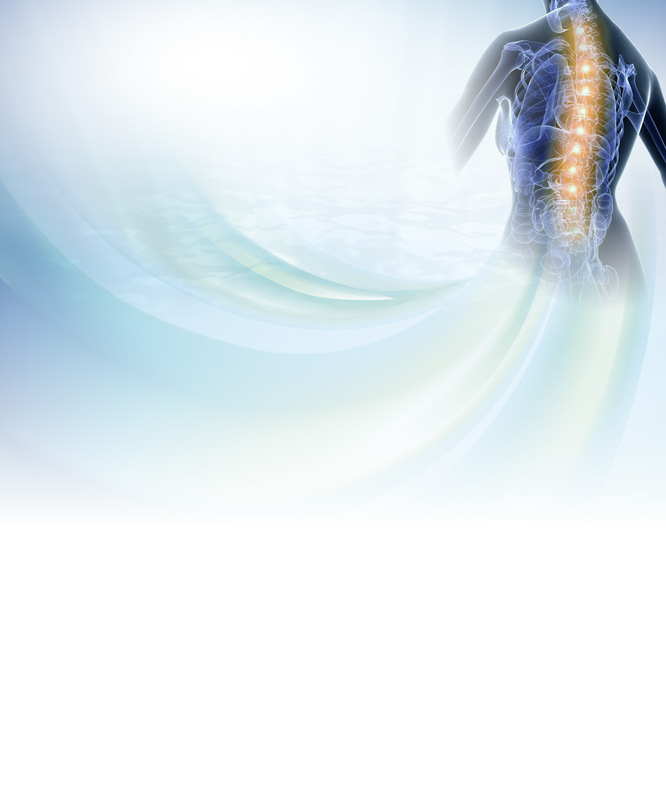 High level scientific published research has shown time and time again how effective chiropractic is for managing pain. 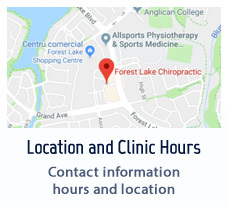 In fact, Forest Lake Chiropractic is even a research centre for neck pain! 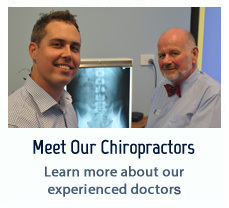 Dr Daniel and Dr Keith have over 50 years combined practice experience and are passionate about providing evidence based, effective chiropractic treatment for a range of conditions. Adolescents, children and infants can all suffer from the same pain as adults. 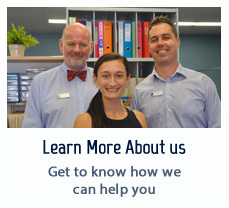 Using gentle methods tailored exactly to their needs, they will experience a positive response to chiropractic care. Many people find that regular chiropractic care offers them a greater feeling of well-being and reduces the discomfort of their pain or injury. 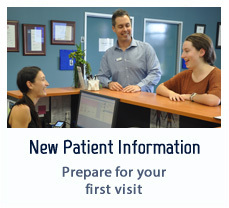 We encourage our patients to consider regular well-person maintenance care for spinal support and general wellbeing. We want to answer any questions you may have about getting help and feeling healthy. Call us today!